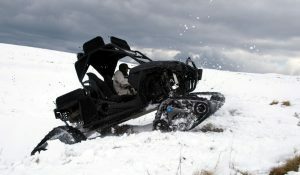 The beauty of the Talos all-terrain vehicle lies not only in its durability and versatility, but also in its ability to meet the needs of the global user. Easily customisable and available in a number of chassis variations, including 2-seat and 4-seat lengths. 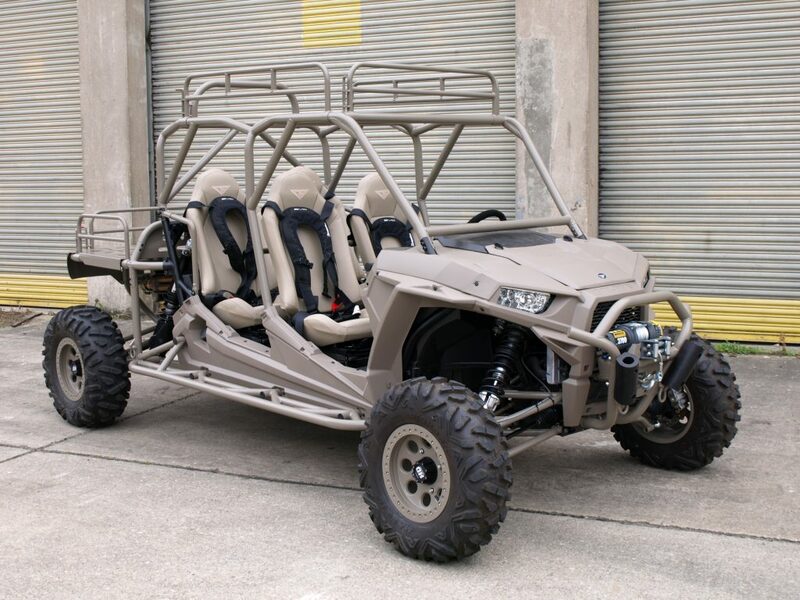 The Talos 4×4 off road car is the ultimate all-terrain vehicle for your leisure. Fully UK road legal, Talos’ exhilarating performance makes it the perfect ‘big kid’s’ toy, security or working vehicle for private and farm estates. The Talos Multi-Role-Platform brings functional versatility to the vehicle, as customers are able to have your Talos, your way – tailored to your exact needs and requirements. Get in touch to find out ways to have a direct engineering input in your Talos.